Reliance’s JioPhone sales which had begun to fall drastically after an initial surge are now back on track due to affordable Rs 49 plan, a Jio store survey by financial services Credit Suisse said. 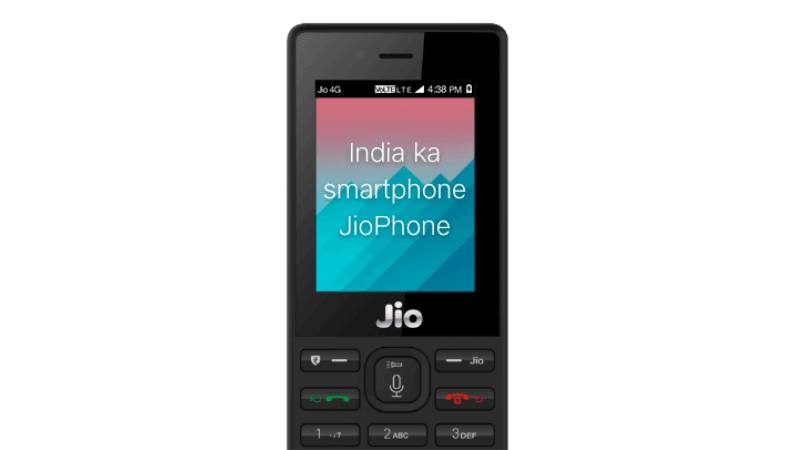 The feature phone which starts Rs 1500 is reportedly selling at a rate of 6 million units per month, boosting Jio’s subscriber base additions to 8 million plus every month. 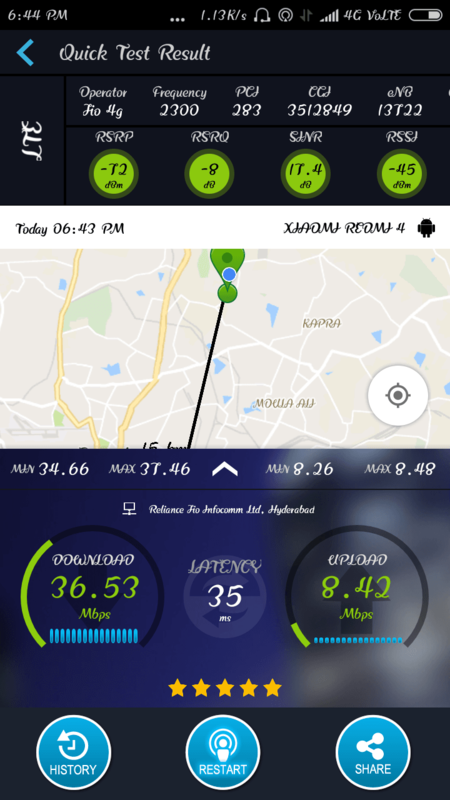 This boost is attributed to Rs 49 plan introduced by Jio Infocomm in January this year. The Rs 49 Jio plan offers users unlimited voice calling as long as the SIM is in JioPhone. The plan is comparatively 66% cheaper than rivals such as Bharti Airtel, Idea Cellular and Vodafone which offer unlimited calling plans starting from Rs 150. Analysts Sunil Tirumalai and Viral Shah who wrote the Credit Suisse report say prior to the introduction of Rs 49 plan, the JioPhone sales took a nosedive after the initial frenzy post-launch in August 2017. “In our conversations with some of these stores prior to the introduction of Rs 49 plan (end-Jan-2018), we understood that supplies had been building up but demand had cooled off (after the initial frenzy post Aug-Sep-2017 launch of the product),” added the Credit Suisse report. As per the survey, it was only after the introduction of Rs 49 plan that the JioPhone sale picked up across the stores. More importantly, the report adds the sales momentum has sustained even two months after the introduction of the plan. “This plan’s unlimited calling proposition appears to be a big draw,” the duo added. The report dispels the view of some telecom operators who thought that Reliance wasn’t serious about long-term prospects of the JioPhone. Many across the telecom industry had hoped the discounted plan was a temporary offer to ‘clear out’ the remaining stock of an allegedly failed product. Reliance Jio Infocomm had launched JioPhone as an ultra-affordable quasi-smartphone that aimed to let users stream videos and listen to music from the internet. However, given its small display and candy bar form factor, its primary use has been as a voice-only device. Based on the usage pattern, Reliance responded by launching the voice only Rs 49 plan, and this seems to have spurred the sales of the device. Need more 4G feature phones in several form factors.